Includes Oatmeal Raisin Scones, Crusty French Bread, Favorite Lemon Squares, Orange Ginger Carrot Cake, Coconut Custard Cream Pie and hundreds more! From sandwich bread to cookies--you can have it all! 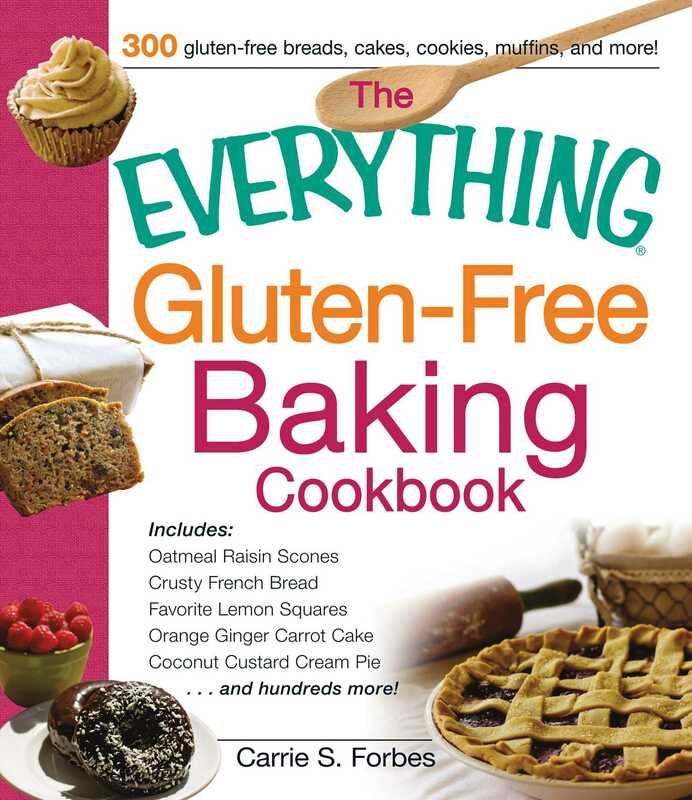 Giving up gluten doesn't mean you have to give up homemade breads, muffins, cakes, and other delectable treats. You can make your own! Whether you're new to the gluten-free lifestyle or looking to expand your gluten-free recipe box, this versatile, reliable resource provides straightforward, delicious dishes that will become family favorites for years to come.